Valentine’s Day is just around the corner. It is a perfect chance to express your love and care to those you cherish most. Put forth a little effort and planning, and you will be able to prepare a special and memorable day for your sweetheart. 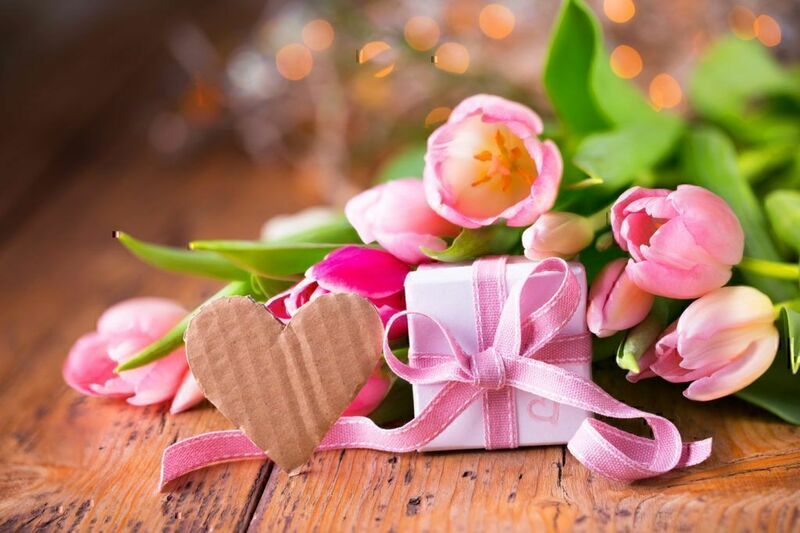 Our guide will help you to find the best gift for Valentine’s Day in 2019 and to make the best pastime possible. Enjoy these top valentines ideas and enjoy your Valentine’s Day! Flowers are easily one of the most common Valentine's Day gifts and they are offered or can be found in virtually every store on the big day. You can buy them in grocery stores, order them online, grab them from roadside vendors or pick up a rose at a gas station, if necessary. It really doesn't matter where you buy your flowers from, provided you follow one specific rule – be sure the roses are cold. Floral arrangements begin to fade almost immediately after being introduced to room temperature. Professional florists and some larger stores will have cold storage for their flowers. If flowers are one of your top Valentine's ideas, skip the roadside stands and buy cold – they will last longer and are likely to be in better condition. When you're buying some things, you want to buy with your mind. You want to analyze values and consider resale and quality. Be careful not to fall into a trap on Valentine's Day by buying only with your head rather than your heart. A great deal on a piece of jewelry isn't particularly meaningful if your partner doesn't like or wear jewelry. But in case your partner likes jewelry, you may read top tips for choosing jewelry. On the other hand, if she loves jewelry, don't just focus on the best value for your money – buy something you know she will love. A good investment has its place, but it might not fit on her finger or around her neck on a romantic day. 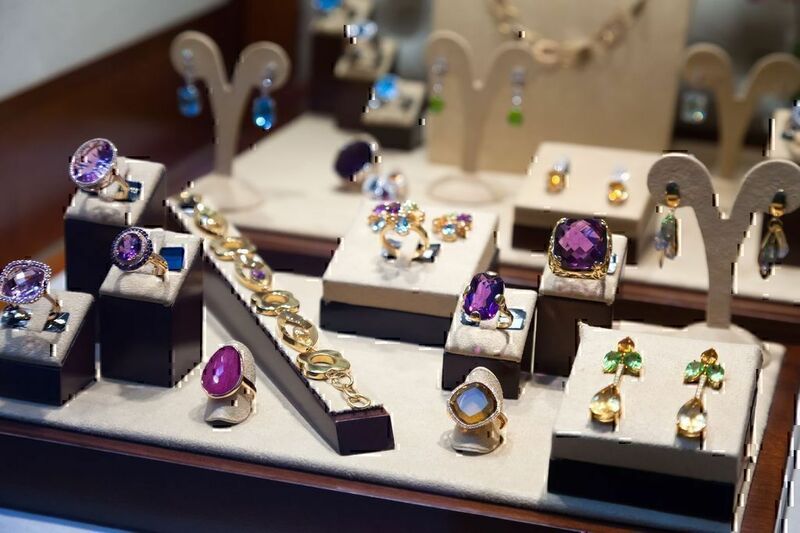 Visit jewelry stores in person to look closely at the wares. Skip online merchants for now as you want to get this right on your first try. Inspect diamonds and be sure they are certified as you make your purchase. And if your heart isn't feeling the gift, don't buy it. Valentine's Day is about romance, and gifts from the heart. The best gift for Valentine's Day is a gift that resonates between you and your partner. It should not be an item someone else is pushing on you. Restaurants do a booming business on Valentine's Day. It is one of the most popular days of the year to eat at a high-end establishment. It means that a romantic dinner you have planned in a restaurant runs the risk of being crowded and also hurried. After all, the more meals restaurants can squeeze in on Valentine's Day, the bigger their profits. Thus, your dish can be served cold, tasting bad or undercooked, etc. In this case, you should know how to handle situations of the kind and complain effectively in a restaurant to save the holiday. Skip the drama and eat somewhere else. You can certainly get a take-out and plan on eating at home. If you and your Valentine decided not to go out this year, do not let the idea of romantic meal stress you out. You can impress your significant other with delicious but simple desserts. You can cook a chocolate candy cake, glazed treat cookies, chocolate soufflés, or red velvet pastries. Recipes are simple, but using special printable and Valentine’s Day décor you can prepare an impressive and delicious dinner. Top Valentine's ideas include setting up the meal in front of the fireplace in the living room as a picnic. Or set up a small table by the window or on the balcony for a romantic meal. This is also a great time to try cooking up something fancy yourself – even if the meal isn't perfect, you'll have a bit of an adventure together. Flowers and jewelry are customary gifts for Valentine's Day, but they are so popular they have become a rather easy choice. Much more meaningful are the gifts that are unique to your relationship and your special someone. Buy or create something you know that your partner will love and cherish – something that they really want. There is no reason to be limited to jewelry, chocolate, and flowers. However, you still can choose the best Valentine's Day flower delivery service or jewelry as well. Don't be confined by marketing. Tips for Valentine's Day are about being thoughtful and romantic. What could be more romantic than truly listening to your partner and finding the best gift for Valentine's Day? Need help getting stated? Check out your partner's Amazon wishlist or Pinterest boards. The best gift for Valentine's Day may not be a thing at all – it may be an activity or experience. Often experiences are more meaningful than things we receive. Look for opportunities to enjoy a full adventure. Dress up for a night at the ballet or symphony. Buy tickets to see a favorite performer. Buy a season pass for something fun like an amusement park or museum. If you are celebrating over a weekend, top Valentine's ideas may include plans for a small trip. After all, a night or two in a hotel can be relaxing and romantic. Simply getting away from responsibilities may be the best gift of all. You don't need a lot of money to be romantic. In fact, you don't need any money at all. Putting yourself out there by writing a song, a poem, a love letter or even just a few paragraphs in a beautiful card can be among the most meaningful gifts you can give your partner. This is among the top Valentine's ideas simply because it can be so hard to open up and truly share your feelings. Bored with flowers and sweets? Give your relationship a much-needed boost with our top Valentine’s ideas for do-it-yourself gifts. It can be everything from home-made crafts and photo frames to DIY candles and custom wine bottles. Use your imagination to create something special and unique. For example, you can make a jar of reasons why you love your sweetheart. This gift is very easy to prepare. Just decorate a small jar with ribbons, hearts, and other decorative items. Take some paper and write all the reasons that make you be in love with him/her. Expressing your feelings and everything that makes you adore your sweetheart can be the best gift for Valentine’s Day. 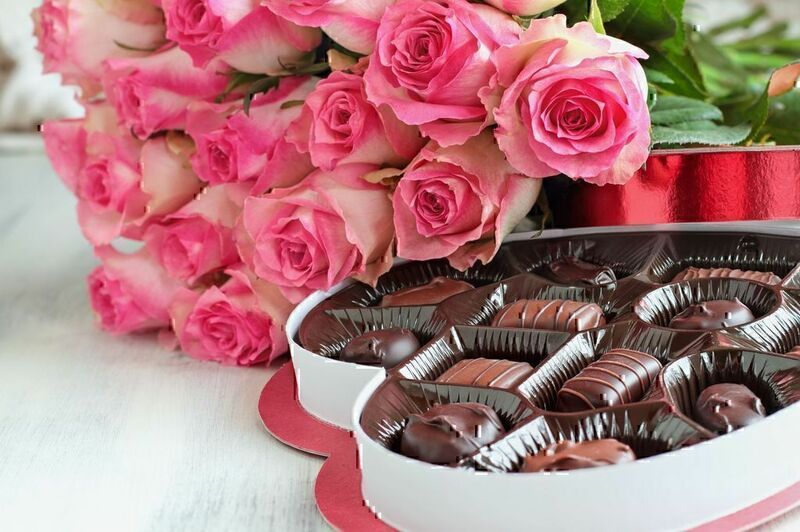 Retailers get slammed for Valentine's Day deliveries, and the sooner you get your order in, the more assured you can be of on-time delivery. Planning ahead is one of the more important tips for Valentine's Day. Gift deliveries, restaurant reservations, and tickets for events can all be problematic if you wait until the last minute. Useful Valentine’s Day tips include cooperation with only reliable and reputable couriers. Ordering online is convenient, but it isn't always reliable or particularly romantic. There is romantic value in taking the time to go to the store and pick up an item yourself rather than just clicking "buy" button and having something delivered. Of course, when you pick out something yourself, you are also able to ensure that you are getting what you paid for. One consumer ordered 6 deluxe strawberries and 3 cake pops for Valentine’s Day from Shari’s Berries. When the person received the order, it was not at all impressive. This consumer described the parcel in the following way: “...The box of strawberries looked like they were thrown into the shipping carton as when I opened the box, the ribbon wasn't attached and the strawberries inside were damaged...” The Pissed Consumer user was very disappointed with the strawberries that “...were mushy and the chocolate fell of them...”. If you are planning to prepare the best gift for Valentine’s Day in 2019, take your time, read reviews and tips for Valentine’s Day before ordering anything online. The most important of the tips for Valentine's Day is to avoid scams. 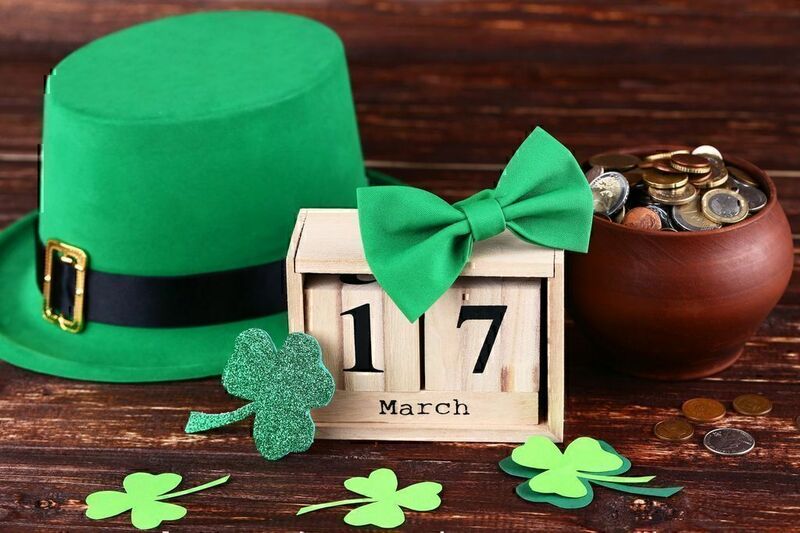 This is a time of year when many people are spending a lot of money and looking for gifts, so there will certainly be scams like fake Valentine's Day cards, a flowers and wine scam and even fake or misrepresented jewelry. 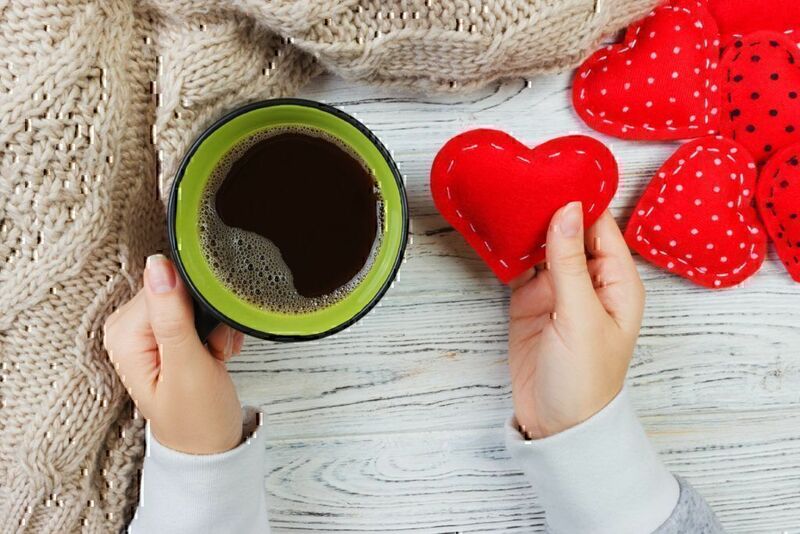 Our list of tips for Valentine's Day would be remiss if we failed to outline some of the most common Valentine's Day scams. Be on the lookout for the following cheats and tricks this Valentine's Day. It's the day of the year when we expect to receive meaningful notes from the people in our lives. That makes it an easy day for someone to sneak you fake Valentine's Day cards via email as a way to hack your accounts or distribute malware. Scammers who send fake Valentine’s Day cards are looking to steal your credit card information or personal data. Tips for Valentine’s Day include being on the look-out for generic emails from "someone you know" and avoid opening these cards without first inspecting the link for clues. “…I tried the service and then cancelled. However, i was still charged 3 months. They would only refund me for 1 month despite having not used the service. They were not very accommodating on the phone and I never received notice that i was being charged…”. Fraudsters will try and get your credit card number in just about any way they can, and Valentine's Day is a great day to trip up someone who would normally be paying closer attention. Watch out for emails saying the items you've ordered can't be delivered without reentering your credit card information. Since many people order something, a phishing email asking for an updated credit card to finalize a delivery is likely to hit a mark. Top tips for Valentine’s Day include double-checking the seller especially if something seems too good to be true. If a beautiful package or bouquet comes to the door, it should be paid for in full. One scam is to ask recipients of an unexpected bouquet to pay a small surcharge or to use their credit card to secure the delivery. You are excited about the unexpected delivery, you swipe your card and the bogus deliveryman just stole your credit card information. It's reasonable to show ID for a delivery, but it should not require additional payment of any kind. Single people feel lonely on Valentine's Day and they are more willing to believe in the possibility of love. Catfishers prey on these lonely souls and strike up a "romance" from a distance via email and messaging. The romance continues to bloom until the fraudster asks the victim for some money. The funds might be to pay for a plane ticket or to help a family member. Once the besotted victim sends the funds, the romance dies along with any and all communication. Online romance can be real, but be sure to meet with any romantic partners in person before any money or gifts are sent. Catfishing doesn't belong on a list of scams for just Valentine's Day – fake, exploitative romance is a risk all year long. If the site is not fraudulent, just deceptive, it may tack on a delivery surcharge to your floral order making your flowers and wine very expensive – more expensive than your anticipated. Regardless, avoid a flowers and wine scam by going directly to the website for a brick and mortar flower shop in your area and ordering your items over the phone or in person. Other variations of this scam include another surcharge scam. The delivery person presents the beautiful flowers and wine, but can't leave the gifts, particularly the alcohol, without additional payment. The argument will sound convincing, but it's a scam. True gifts have been paid for completely in advance. Be wary of offers that pop-up in your email or private messaging inbox. These offers are probably scams and the scammers may put forth a lot of effort to make their email look legitimate. If you get an email about a great deal from a favorite retailer, don't click through the email. Go directly to the retailer's website to see if the items really are on sale. Be careful looking for the best gift for Valentine’s Day in 2019. This has to be among the most important tips for this Valentine's Day. Fake Valentine’s Day cards, catfishing, inbox sales and other abovementioned frauds are not the only scams you can come across this year. Scammers are getting more and more creative when trying to steal your money. The holidays are not a time to let down your guard or make purchases without doing your due diligence. 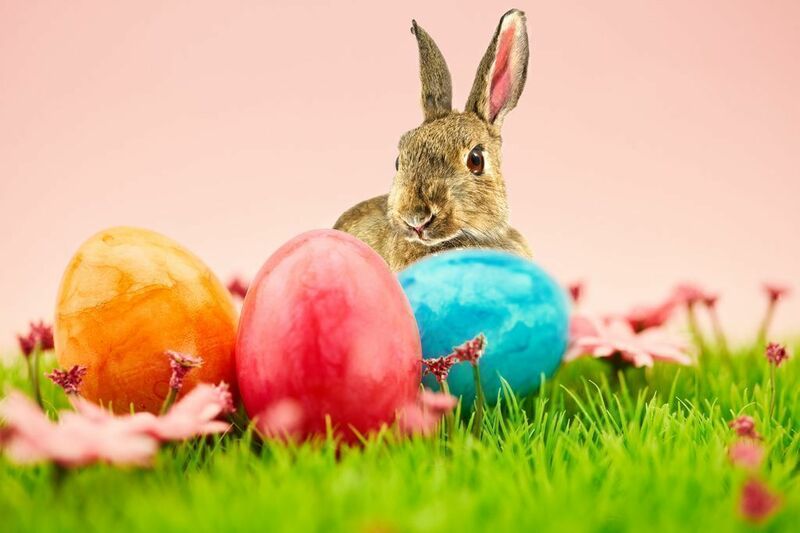 This is a holiday where money is being spent, often quickly and often online, so slow down and take your time researching purchases and buying wisely. In fact, your wisest purchases will likely be those you make personally – finding the perfect gift, inspecting it yourself and delivering it to the one you love.